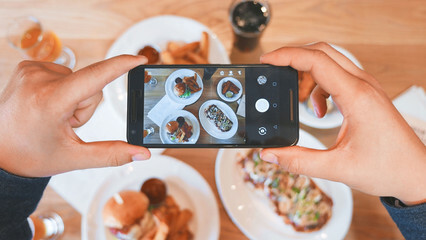 Instagram, with 400 million users posting more than 80 million posts per day, has become an essential element of marketing for business. If each social channel has a purpose, with LinkedIn best for professional networking, Facebook best for sharing content and Twitter best for distributing news, then Instagram is best for allowing companies or brands to show their human side. With that in mind we’ve come up with five ways you can use this visual channel to promote your human side too. Instagram allows you to offer an invaluable window to your brand’s culture that is warm, inviting, friendly, and most of all: human. On this channel you can drop the corporate façade and adopt a more informal approach. ASOS: The online fashion retailer ASOS allows its brand ambassadors to do a brand ‘take-over’. Many of its stylists have their own ASOS endorsed accounts such as @asos_lesley who has more than 100,000 highly engaged followers. Although you can buy all the outfits shown in the pictures, the images used are less product driven and more about lifestyle. This is a great tactic for the retail brand, it allows its stylists to use their creativity as well as give the brand a more human feel. Storytelling yields the highest rate of engagement, and there’s no better place to do it than Instagram. 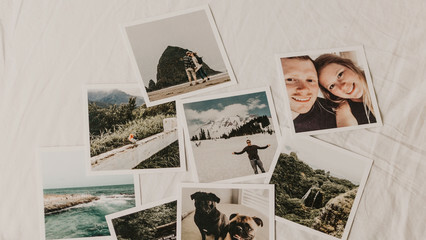 Storytelling helps to connect your brand with an audience at a human level, in real time. As well as creating a visual face on your brand, it helps to attract the younger, millennial audience too. Califia Farms: This American natural drinks brand is fab at using Instagram. It’s renowned for making innovative GIFs to tell their stories. Their drinks bottles are always shown in the context of a healthy lifestyle, something which their fans love. Instagram doesn’t have to be all about direct marketing. It’s good to use for creating a community for your followers. Instagram is a great way of sharing practical tips and advice with fans and a good place where they can engage with each other too. DeliciouslyElla: This food blogger has amassed a huge and loyal fan base. Ella regularly shares her tips for healthy eating and living, and her fans join in on the action too. Many swap tips on where to buy gluten free products or review the ones they’ve been eating. Plus Ella regularly engages with her fans and responds to their questions telling them what she eats on holiday, what book she’s reading or answering the many food-related queries. 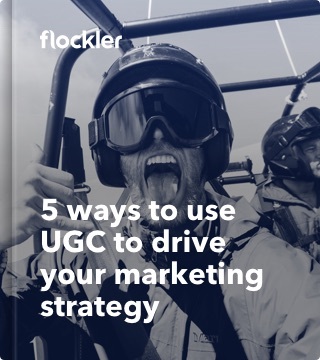 Many successful brands on Instagram have tapped into the power of their fans and followers by creating a user generated competition. It’s a win-win for the brand and the selfie lover. 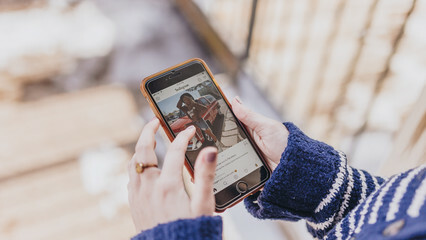 The brand gets lots of images to fill its account and the fans gets to see themselves on their favourite brand’s site, as well be in with a chance for winning a prize. 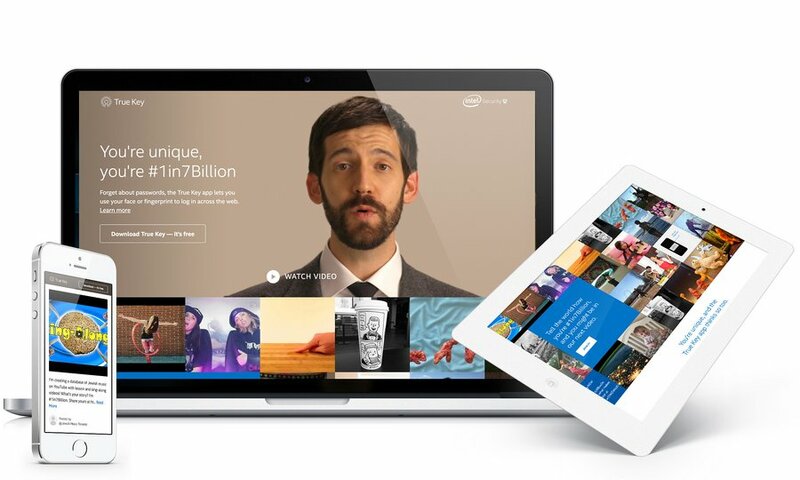 Intel #1in7billion: Intel created Flockler-powered site to promote True Key password manager, which uses facial and fingerprint recognition technology, in an entertaining way. The campaign is aimed at young, tech-savvy people who have to juggle a lot of passwords between social media channels, email and other online accounts. All the user generated content is gathered to 1in7billion site. Ecommerce businesses can use Instagram as a place to showcase deals, customer success stories, or products. The Like2Buy function also allows brands to curate their products so shoppers can ‘like them’ which acts like a wish-list or a way to save products to buy them later. Net-A-Porter: With more than two million followers high end online luxury fashion retailer Net-A-Porter has really nailed its presence on Instagram. It knows its target market and serves them up some crisp, clean images of its products. It showcases its products on location or in carefully choreographed arrangements. The fans like what they see, with many images gaining more than 8,000 ‘Loves’. 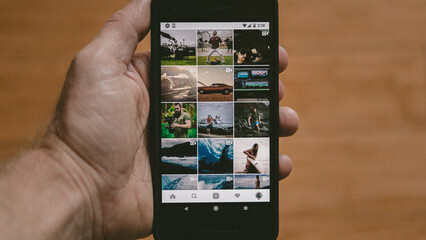 Is Instagram marketing worth it? Instagram marketing can be hard work. It requires a constant stream of high quality and engaging images, videos in a weird aspect ratio (9:16), reaching out to influencers, marketing team not too camera-shy, and many more areas of expertise. Is it worth it? We listed four reasons why you should spend a part of your marketing budget on Instagram. Most of our clients display Instagram feeds on their websites and other digital services. They mix images from their brand accounts and feedback from their customers, inspiring others to join the movement. The results are higher engagement, longer page visits, and an increase in conversion rates. Our top tips to help you make your mark on this ultra-hip social channel.